Kolter Hospitality’s AC Hotel by Marriott is under construction and due to open in 2020. 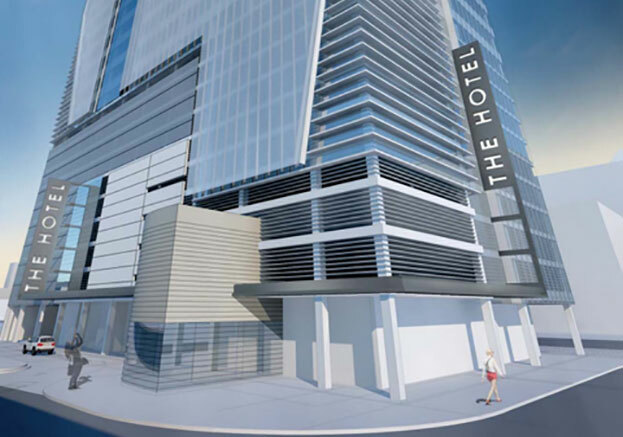 It’s prime urban location on Tremont Plaza in the heart of downtown Orlando will have 180 modern guest rooms, including office space and retail stores. With a visionary spirit and designer’s eye, entrepreneurs, innovators and the modern traveler helped to inspire its European-style quality—offering its guests a stylish, yet efficient experience. In addition, the needs of the business traveler have been incorporated into the hotel’s innovative space design. AC Hotel Marriott Orlando’s central location provides easy access to the Orlando International Airport, local downtown businesses, as well as entertainment and area attractions.